Afrobeat singer Femi Anikulapo-Kuti has reacted to recent comparison between himself with his late father Fela Kuti. An online media platform recently compared the four-time Grammy Award nominee was compared with Afrobeat legend Fela and was said not to be up to par. On Twitter Falz was given more props for than ahead of Femi Kuti because of his recent album which criticized the present government and politicians. 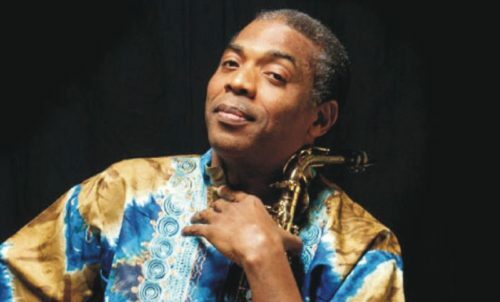 Femi Kuti responded ‘I don’t want to be my father’. He also stated that he loves being himself and won’t try to be like his father.